Anisa is a Wife and blogger who has 4 boys (hats off to you mama!) and is originally from Albania but now lives in Michigan and runs her blog, mythirdculturekid.com as well as much more! So get comfy and get ready to learn all about Anisa. 1:Tell us a bit about yourself. My name is Anisa and I am a mom, wife, and blogger. I am married and we have 4 boys ages 14, 12, 2 and one. My husband and I are originally from Albania. We moved here in the US 15 years ago. We now live in Michigan. Currently, I am working on my blog, help my husband with his company and work part-time as an administrative assistant. 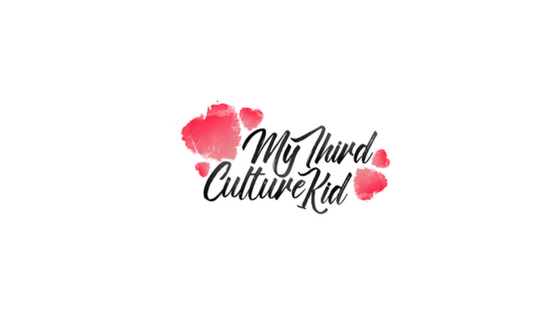 As I was doing some research on my niche I came across the term TCK (third culture kid) and I thought it's also a great blog name. I have only been blogging for a few months now. 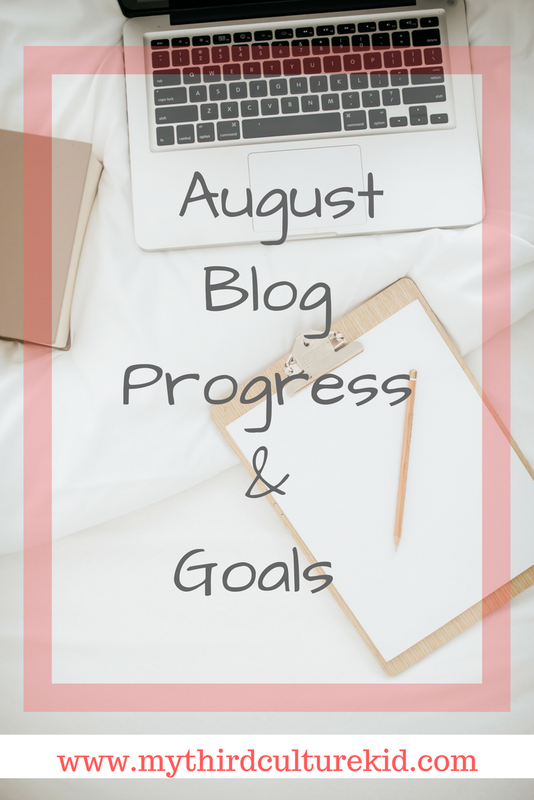 I started one of the Blog courses back in February and I have been learning and making progress as I go along. There are actually a few reasons why I started my blog and I will list them and explain a little bit more. + My kids= Having 4 kids and especially two little ones that need my attention all the time is enough motivation to find a way to be able to provide for them and be home with them. The term TCK actually applies to them as well. They are born and raised here in the US while my husband and I are from a different country. 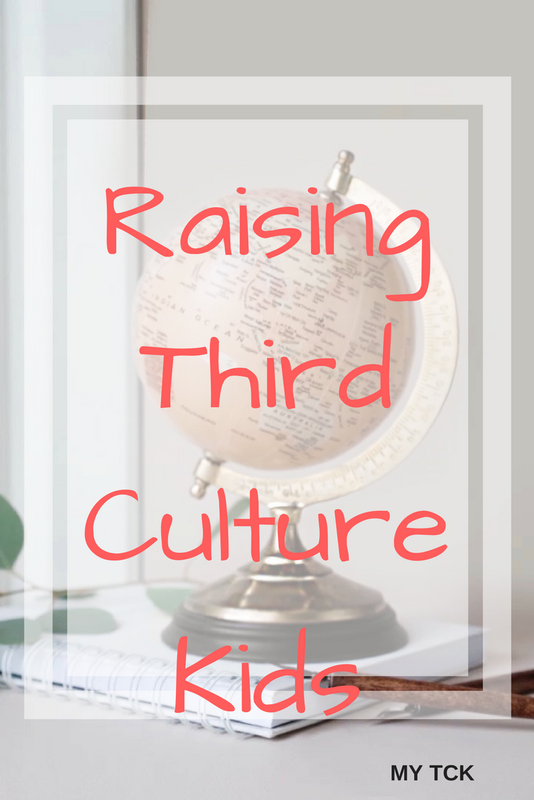 A TCK is considered anyone that has been born/raised or at least has spent a significant time outside their parents' culture. + Passion for learning= Last year I graduated from College and I actually started missing reading, writing, learning and working on my laptop. After graduation, I felt like something is missing. So I started doing some research on my own and found some great books, courses, and different articles to read about blogging. +Being location independednt= I think if I can work from anywhere it will be such a great accomplishment because then I would be more flexible to be there for my little ones when they are sick or when we travel with my family. We try to take vacation time as much as possible but it is not always ideal. With two kids being in school, my husband's work, and my job, it is always difficult to figure it out when to go. I would say never quit and never compare your progress to others. Blogging it is such a fun but overwhelming job at the same time. There is so much to do and so much to learn that makes your head spin sometimes. There are times when you get stuck on one task and you feel like giving up. There is no one to ask for help! You just have to figure things out on your own. The other problem is that we get caught up in reading other bloggers for inspiration and sometimes we just feel like quitting when we read how far they have come. I used to read other bloggers income reports. In the beginning, I was amazed but then slowly I started realizing how long will it take me to go to her level? Or make as much money as her? or have that many page views? My answer- years and years. So, I thought just thrown in the towel. I don't have time, energy, or money to be working for free for the next 5 years. A couple of months ago I started the EBA course from Ruth Soukup and if it was one thing that really stuck with me was when she said " don't' compare your beginning with someone else's middle" Meaning that your journey is your own. You should not compare the progress you make to anyone else . So before you decide to quit, just keep going and keep blogging. I never graduated from Elementary, Middle or High school. My first ever graduation was getting my Associate and then a Bachelor's degree from College. When I was a kid we moved as a family and I missed the graduation at my homeschool. Then I moved more as I was getting older and I was not able to finish High school either. It took me 10 years from the time I was out of High school until I started College and almost 5 years to get my degree. It was difficult but so worth it. I am glad I had the opportunity to do this. The only thing I wish I had was a mentor or at least an accountability partner. It would have been so much easier if I had someone there to guide me along the way. Or at least someone else that was going through the same thing to hold each other accountable and motivate each other. 8: Describe your perfect night in? Perfect night in when all the kids go to Grandmas house!!! Hahhah.... Kidding! Usually we stay home and watch movies with our two older boys. The little guys go to sleep early so we all get a few hours of peace and quiet. 9: Looking back what is your favorite blog post? I actually do have a few favorite ones but I'll choose Dear baby! because it is so personal and I love to read it again and again. 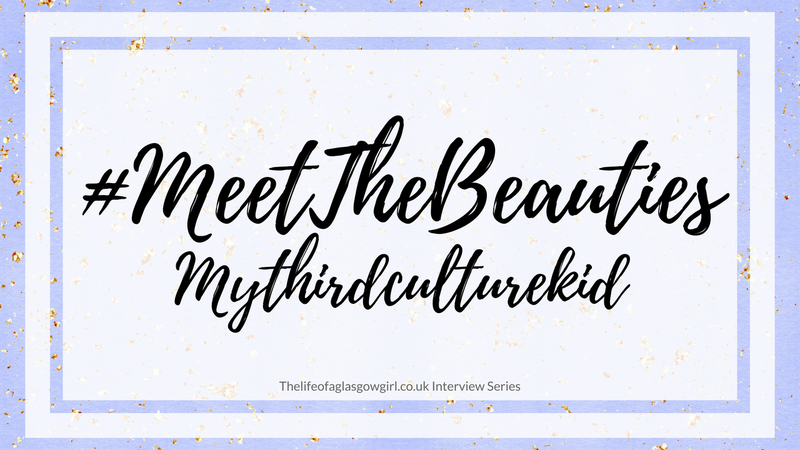 Here is a direct link to it: https://mythirdculturekid.com/dear-baby/ It about the loss of my baby. I wanted to write and share my experience because I think that many women are simply too shy or too embarrassed to talk about this topic. It might be the guilt we as moms feel when something like this happens. We tend to blame it on ourselves. For a very long time, I kept thinking " was there anything I could have done" or "was I maybe supposed to do something to prevent this from happening". I think the more we share our stories the more we can help each other. What happened, happened. We can not change it. But at least we can talk, share our story and listen to others and hopefully help someone that is going though the same thing. Hot Drink or Fizzy Juice? Special Thank to Anisa for taking part.